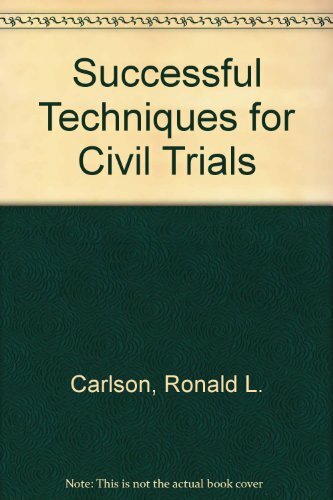 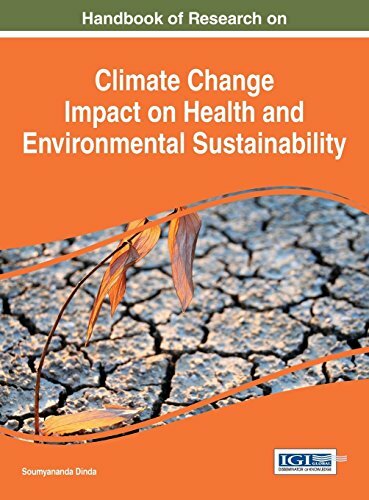 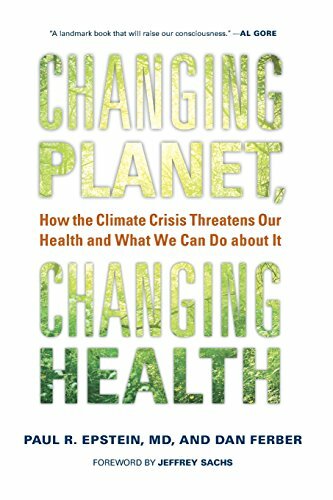 9781780642659 | 1 edition (C A B Intl, November 1, 2014), cover price $160.00 | About this edition: There is increasing understanding, globally, that climate change will have profound and mostly harmful effects on human health. 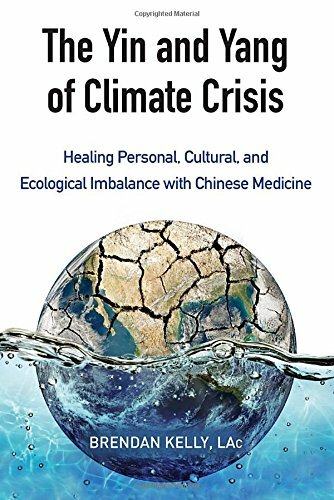 9781780648583 | Revised edition (C A B Intl, August 31, 2016), cover price $75.00 | About this edition: There is increasing understanding, globally, that climate change will have profound and mostly harmful effects on human health. 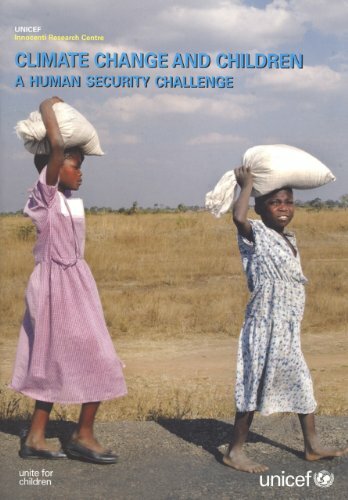 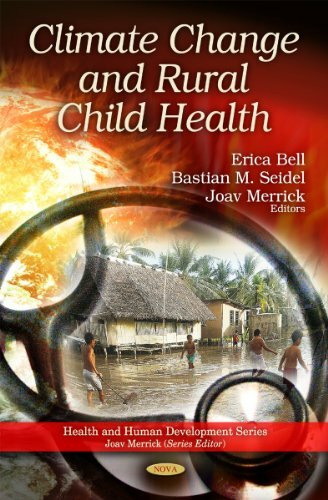 9781486302529 | 1 edition (Csiro, December 31, 2015), cover price $62.95 | About this edition: This book pulls together evidence and experience about what we need to do in local communities to support and protect the people most vulnerable to the current impacts of climate change in Australia. 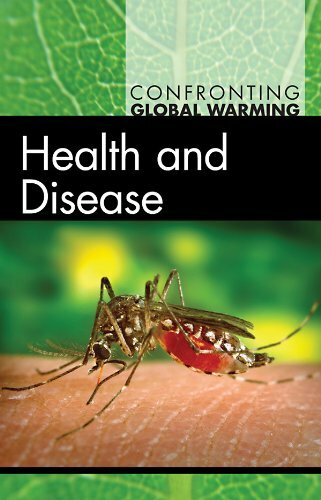 9781118505571 | 1 pap/psc edition (Jossey-Bass Inc Pub, November 2, 2015), cover price $85.00 | About this edition: Learn the foundations of climate science and human health Global Climate Change and Human Health examines the environmental crisis from a public health and clinical health perspective, giving students and clinicians the information they need to prepare for the future of health care. 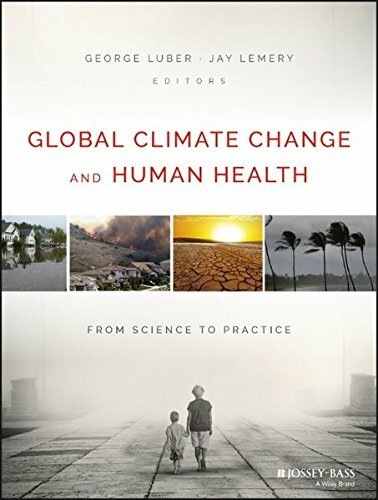 9789241564687 | World Health Organization, May 31, 2014, cover price $24.00 | About this edition: There is now strong evidence that the earth's climate is changing rapidly, due mainly to human activities. 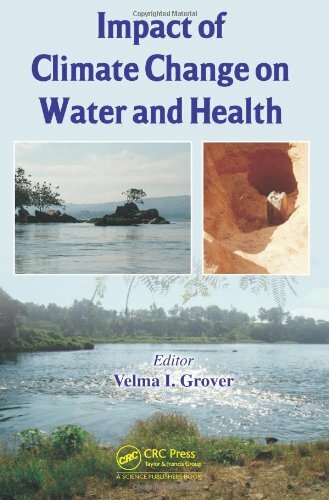 9781466577497 | CRC Pr I Llc, December 18, 2012, cover price $155.95 | About this edition: Since the hydrological cycle is so intricately linked to the climate system, any change in climate impacts the water cycle in terms of change in precipitation patterns, melting of snow and ice, increased evaporation, increased atmospheric water vapor and changes in soil moisture and run off. 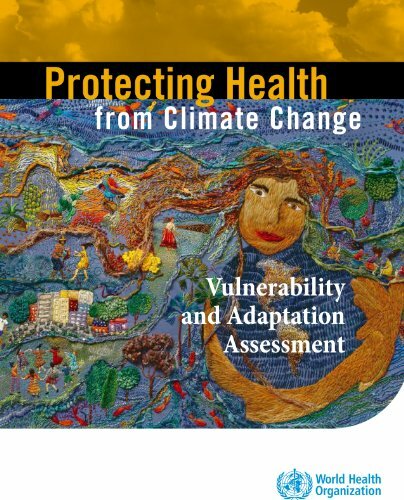 9780520269095 | Univ of California Pr, April 4, 2011, cover price $45.00 | About this edition: Climate change is now doing far more harm than marooning polar bears on melting chunks of ice―it is damaging the health of people around the world. 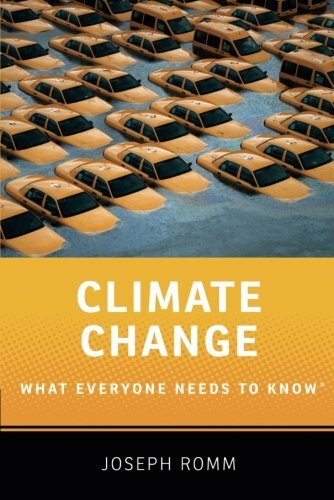 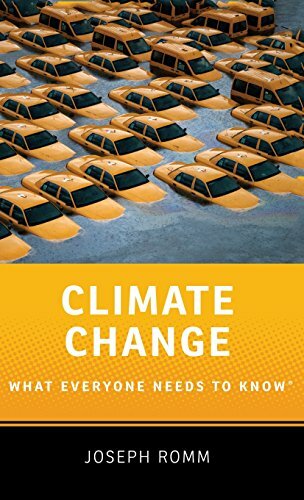 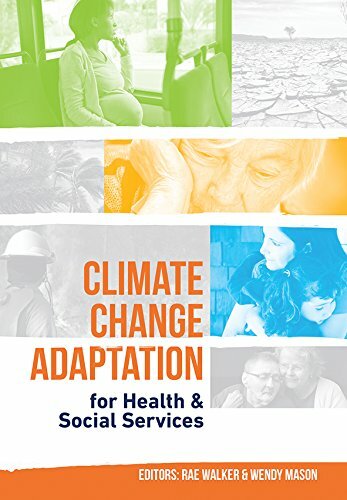 9780520272637 | Univ of California Pr, June 12, 2012, cover price $26.95 | About this edition: Climate change is now doing far more harm than marooning polar bears on melting chunks of iceâit is damaging the health of people around the world.